Route 105 са многостранни, всекидневни работни коне за самоотвержени баккънтри скиори. Ските са направени от здрави материали с първокачествена конструкция необходими за баккънтри тиринга. 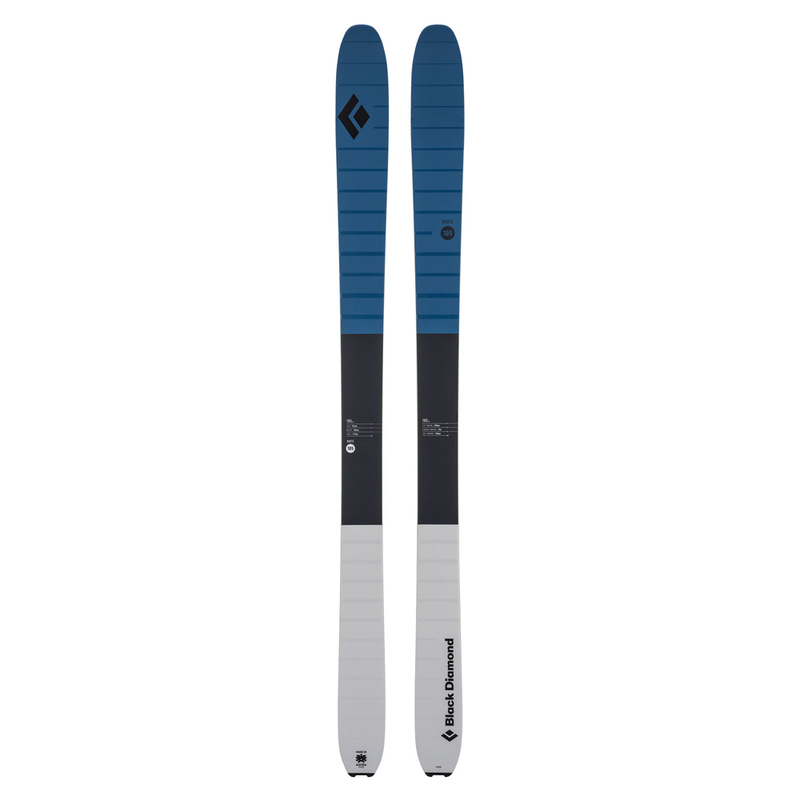 Conceived as the ideal daily workhorse ski for the dedicated backcountry skier, the Route 105 features floaty dimensions, durable materials and damp yet responsive performance. The result is a ski with both the power and control needed for ticking big lines and technical couloirs, and the durability to last through season after season of dawn patrols, powder laps and routine touring abuse. 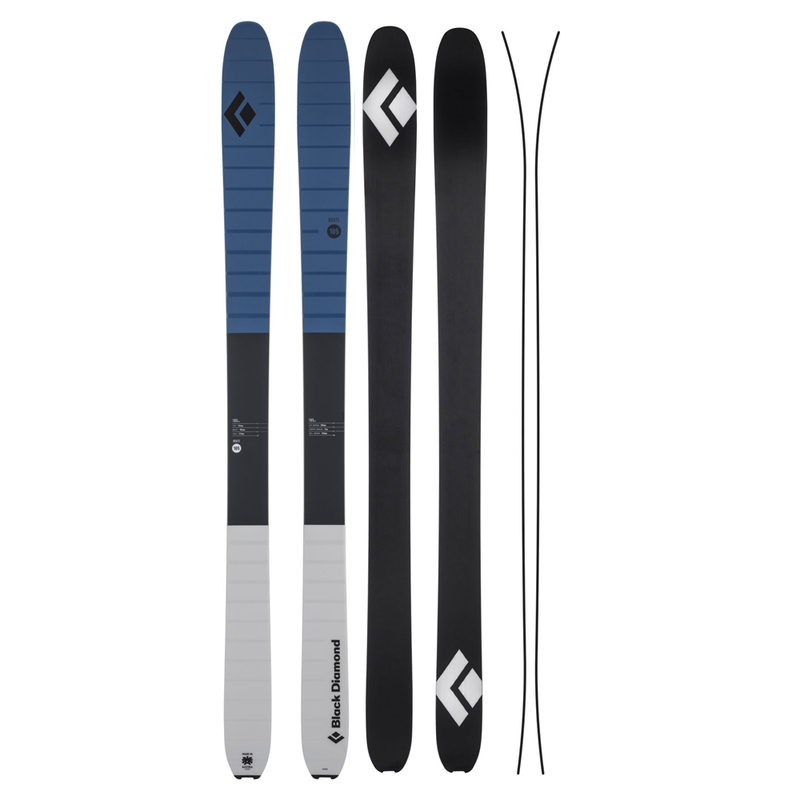 Built in Austria with a fiberglass layup, poplar wood core and flat construction for increased torsional stiffness, the Route incorporates many of the same design principles as our Helio Series, with an emphasis on durability that makes it ideal for 100+-day seasons in the backcountry. 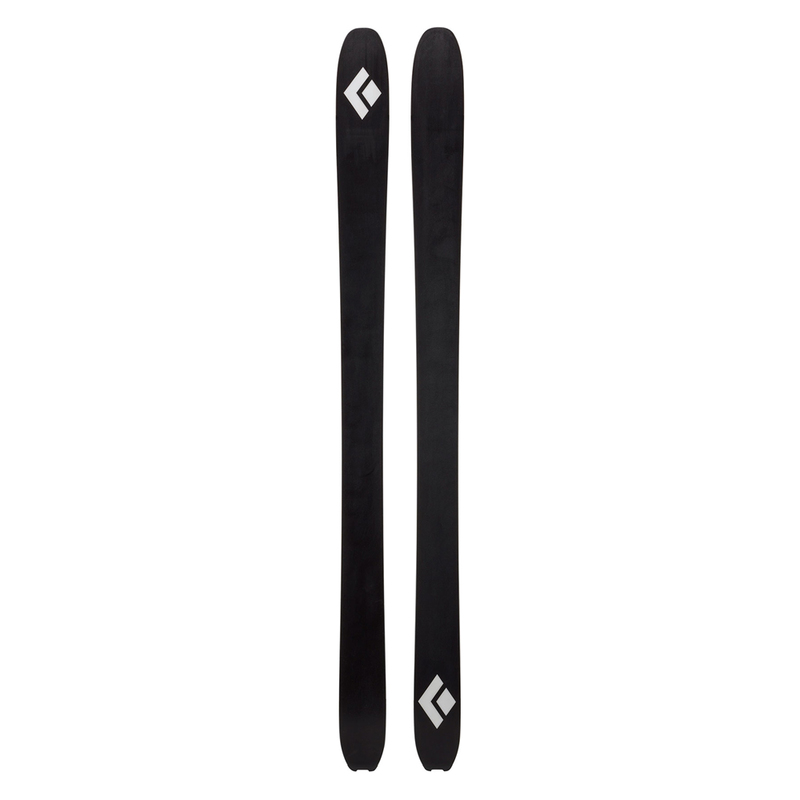 The versatile 105-mm waist tackles the full gamut of snow conditions, and the rockered profile makes for improved performance both on the skin track and in deep snow.